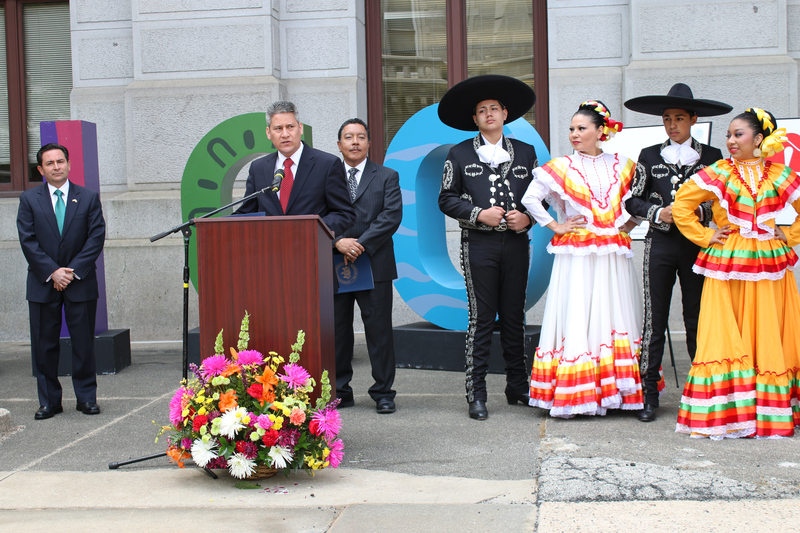 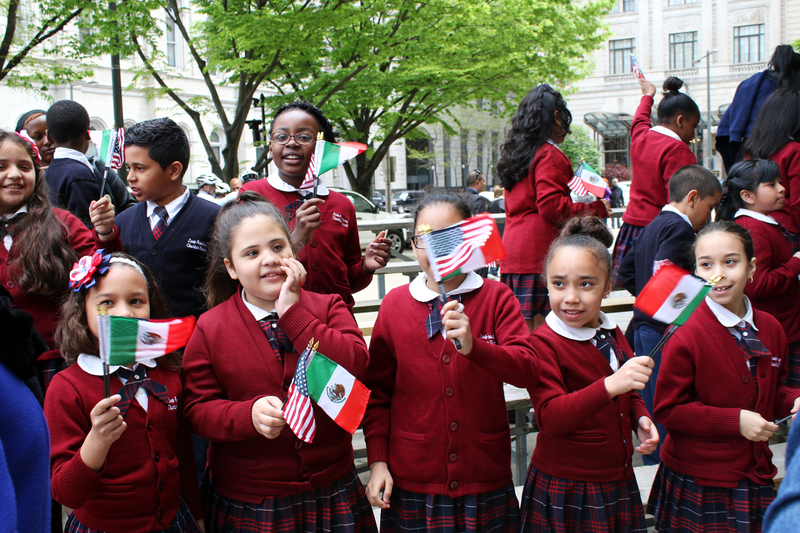 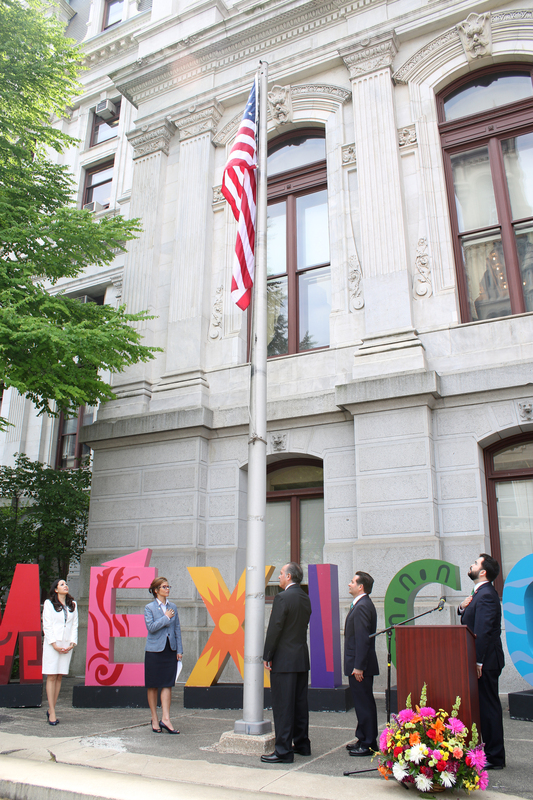 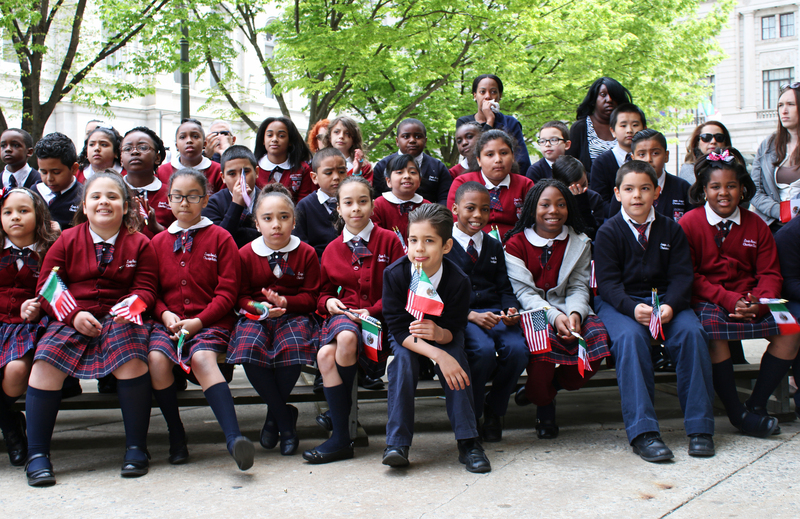 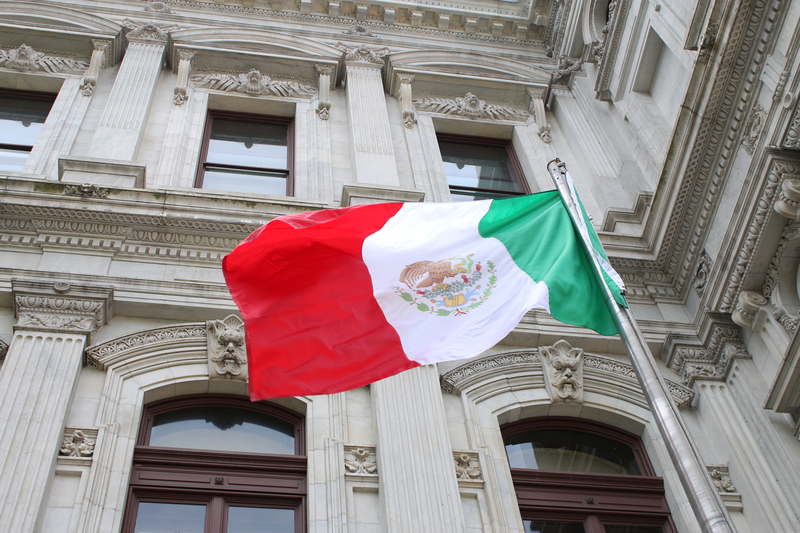 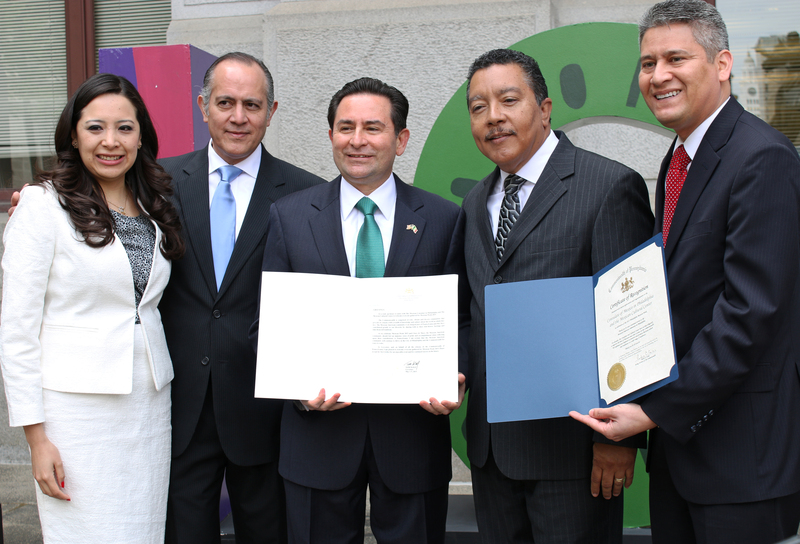 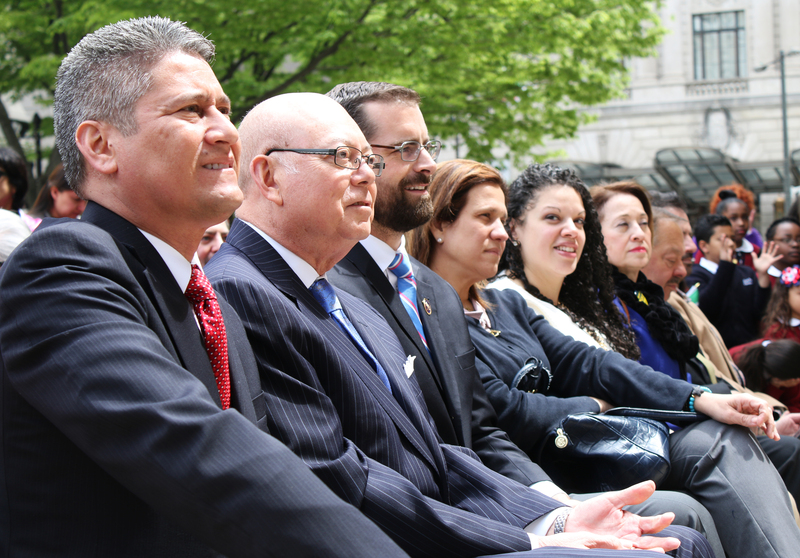 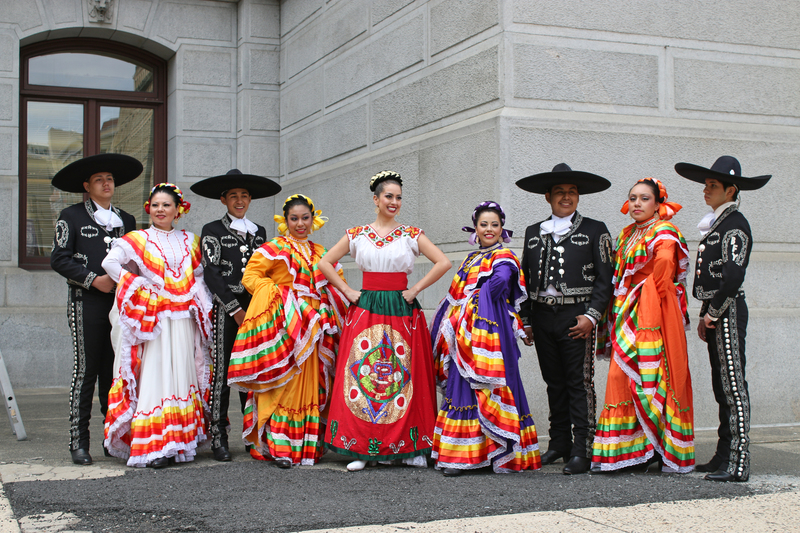 The Mexican Cultural Center, city and state officials,the consul of Mexico in Philadelphia and the Mexican community kicked off Mexican Week 2015 in Philadelphia with a flag raising ceremony at City Hall on May 1. 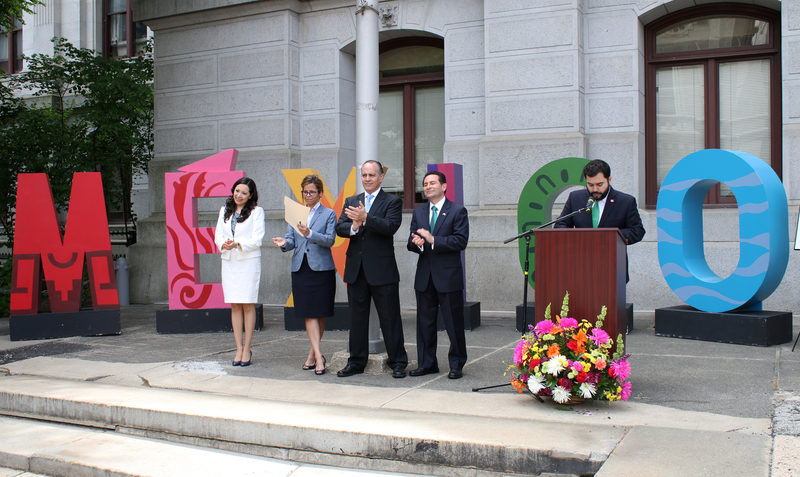 City and State officials, including Pedro Cortes, Acting Secretary of State, accompanied Carlos Giralt-Cabrales, consul of Mexico in Philadelphia for the ceremony. 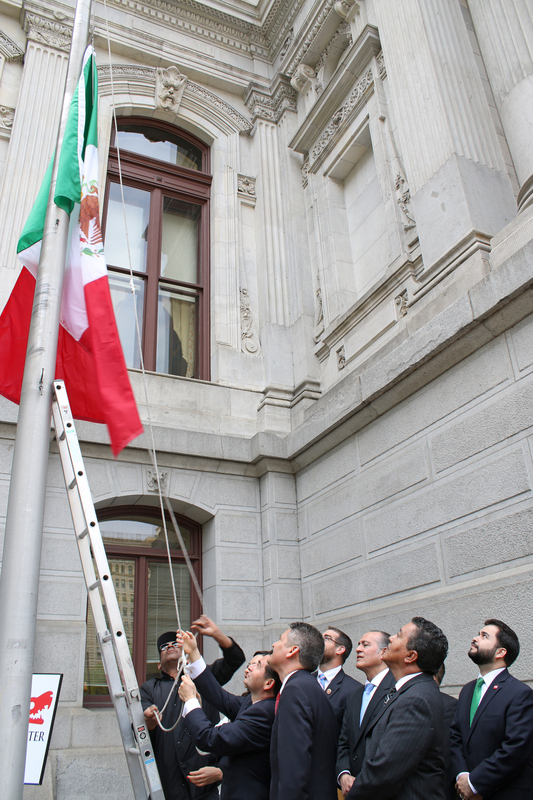 This year was the second time the Mexican flag was raised at City Hall. 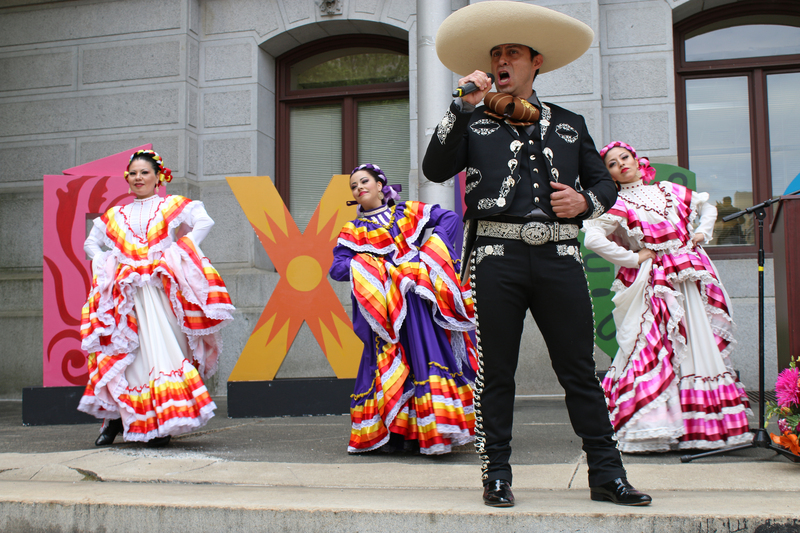 Mexican Week 2015 will feature various events like Mexican Restaurant Week, cultural celebrations and concerts, from May 1-5.